The main event! 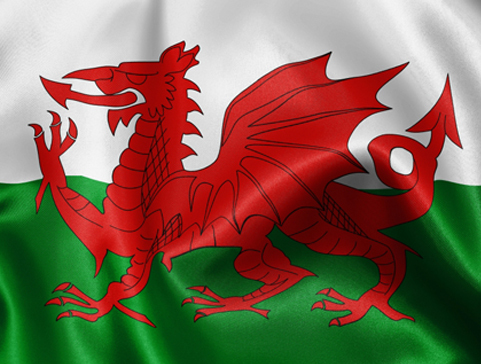 A great event to test out how much you you’ve improved over the winter; the first Welsh squads selector event and ideal warm up for those older sailors hoping to compete in the UK Youth Championships. There is a coached Regatta Fleet for younger & less experienced sailors. 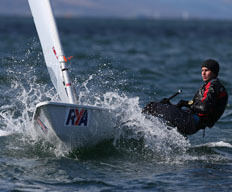 The Welsh Youth and Junior Championships is the RYA Cymru Wales premier youth and junior championship. The event provides competitive racing for RYA Pathway classes within two main-fleet courses and an inshore regatta fleet which provides coached racing for those less experienced. The event is open to any U19 competitor and all fleets will have a Open and Welsh Championship so sailors from inside Wales or elsewhere are more than welcome. 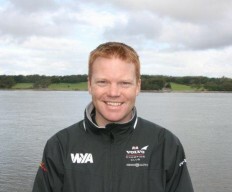 RYA Cymru Wales squad coaches will be supporting the main fleet and RYA Cymru Wales club coaches will be delivering training and coaching the regatta fleet. The Galley at the sailing club will be open serving breakfast, lunch and snacks. Registration for the event is NOW CLOSED. Please remember to bring your email confirmation with you to registration.